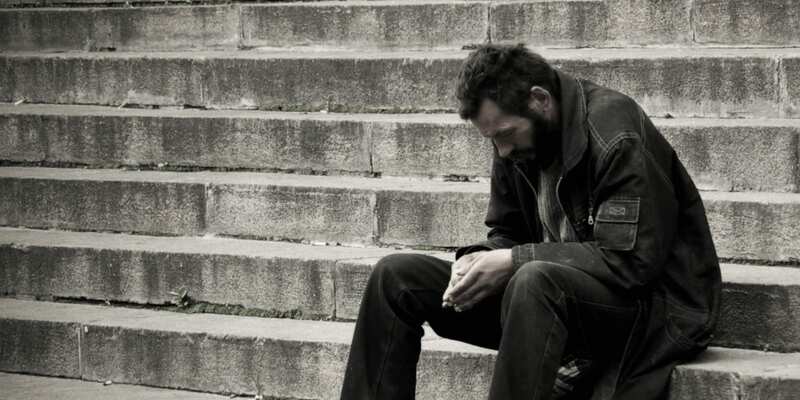 Chances are you have seen a homeless person on the street in your lifetime. But do you ever stop to think what led that person to less than desirable situation? More often than not when someone sees a homeless person they pass them by without a second look and do not offer their help. 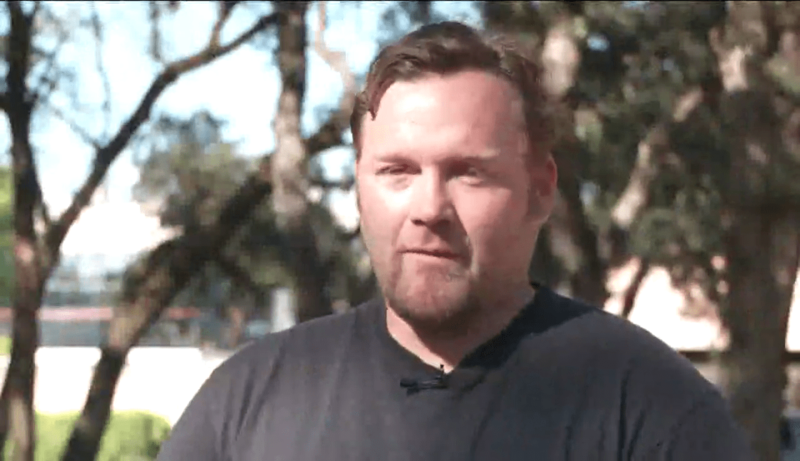 Some passersby may think that the homeless is an alcoholic or addicted to drugs. Others may think they are simply lazy a do not want to work. But assuming a homeless person’s situation before you know their story can lead to animosity toward homeless people. There are multiple reasons for homelessness including the high cost of living, addiction, abuse, or the loss of a family. Every case is different and no one can truly know they someone is homeless until they know their story. Many do not realize just how common homelessness is in America. As of 2015, 564,708 people were experiencing homelessness including sleeping outside on the street or in an emergency or transitional shelter or housing program. Put of that number 83,170 people or 15% are considered chronically homeless. 47,725 or 8% are veterans. This is a shocking statistic considered that The United States government has resources that are supposed to be allocated to veterans. 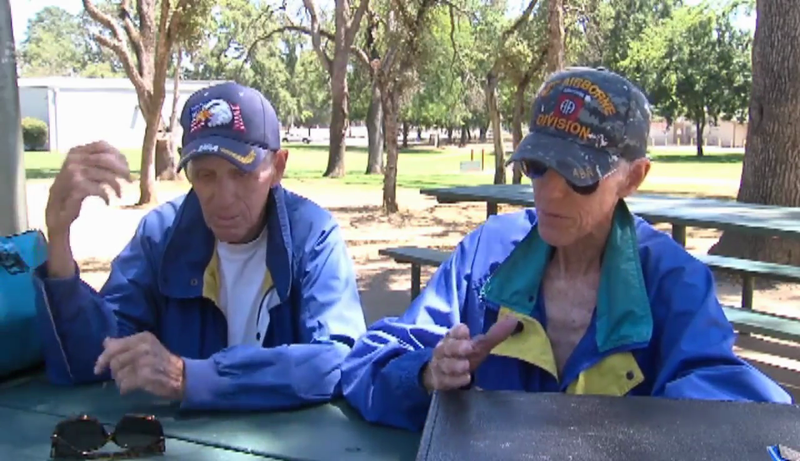 Unfortunately, homelessness affected the lives of two Vietnam veterans in July of 2017. 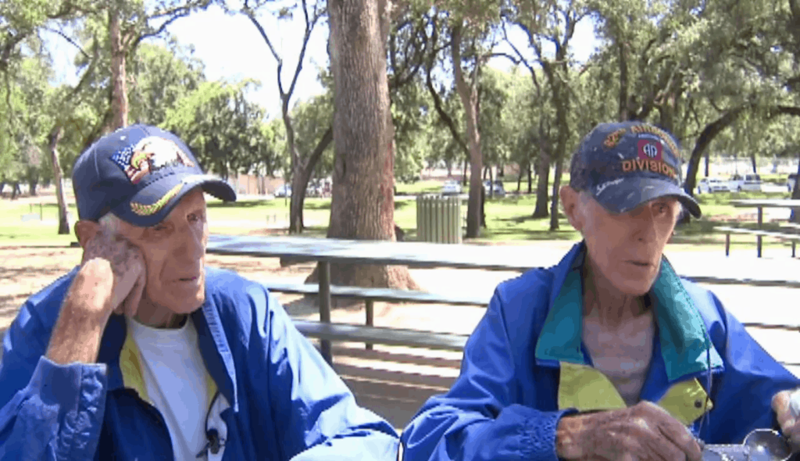 These twins who are 84 are an example of how homelessness can affect anyone at any age. 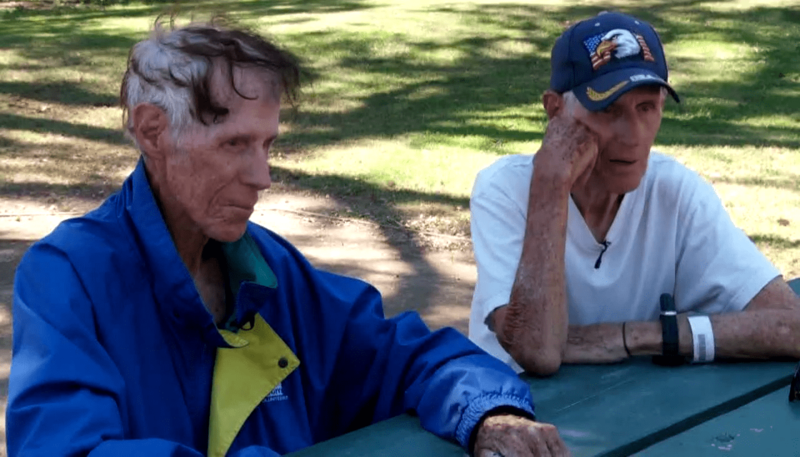 The twin brothers Gary and Clifford Koekoek have lived through two wars, the trauma of losing family members in the Holocaust, and now at the age of 84, homelessness. This tragic but uplifting story highlights the problem of homelessness in America and how the kindness of strangers in necessary in order to help people who are struggling. Twin brothers Gary and Clifford Carol Sietze Koekoek were born and grew up in Belgium until their childhood was cut short due to the start of World War II. 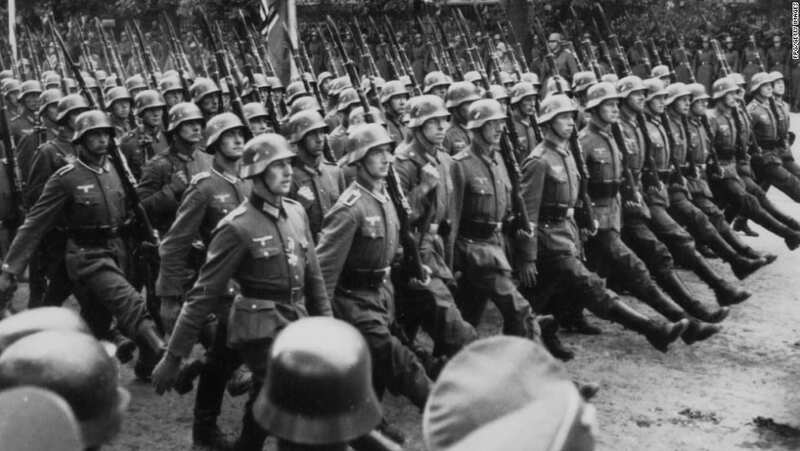 To escape Nazi persecution during the war, the brothers along with their family moved to Holland because their enlisted in the army. Unfortunately, many of their family members did not survive the war and were murdered in the Holocaust. 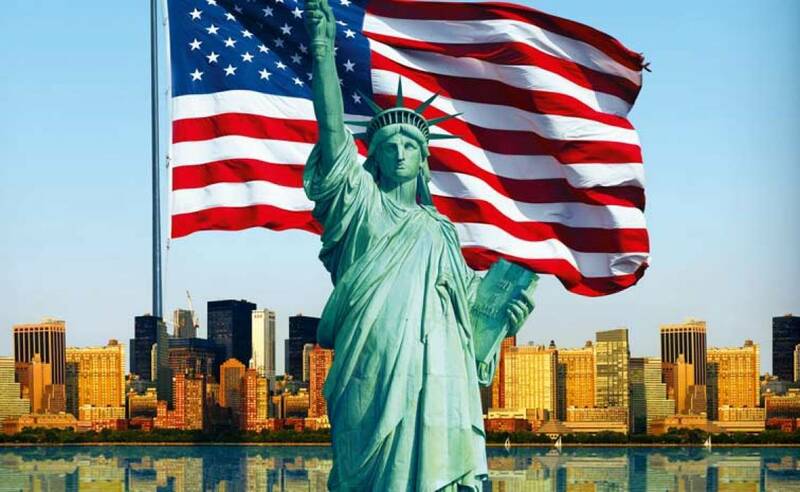 Before the end of the war they moved halfway around the world and lived in both Indonesia and Brazil, until they made it to America where they hoped to find a life of peace and quietness and to have a shot at “The American Dream”. A welcomed opportunity after going through many traumatic experiences during World War II as well as losing many friends and family members. After the war the two veterans came back to America where they lived together and shared a property, which they purchased from their mother, in Fair Oaks, California. Their troubles started again when in 2007 their roof needed repair. the two did not have the money at the time to pay for the repair so they decided to take out a loan at the bank to cover the costs. The brothers were able to make the payments for the loan, at least at first. 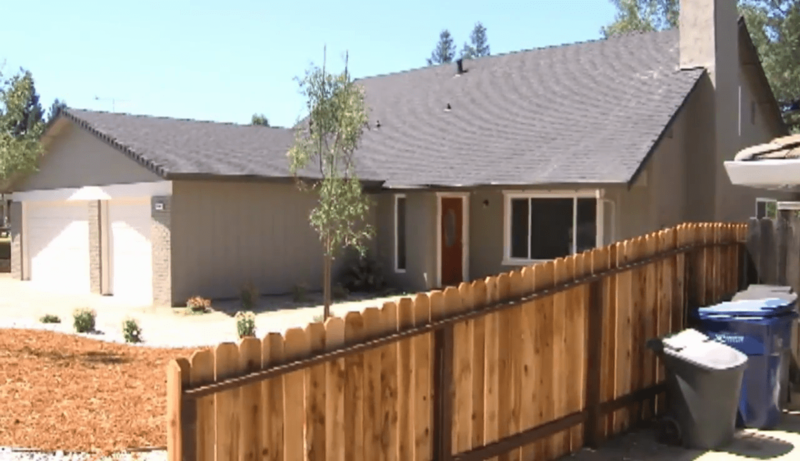 “We took a loan thinking we had a conventional loan,” Gary told FOX 40 Sacramento. Everything was going fine until the payments for paying back the loan began increasing. They realized they had become the victims of a predatory loan. It soon became clear to the brothers that the loan they took out was anything but ordinary. 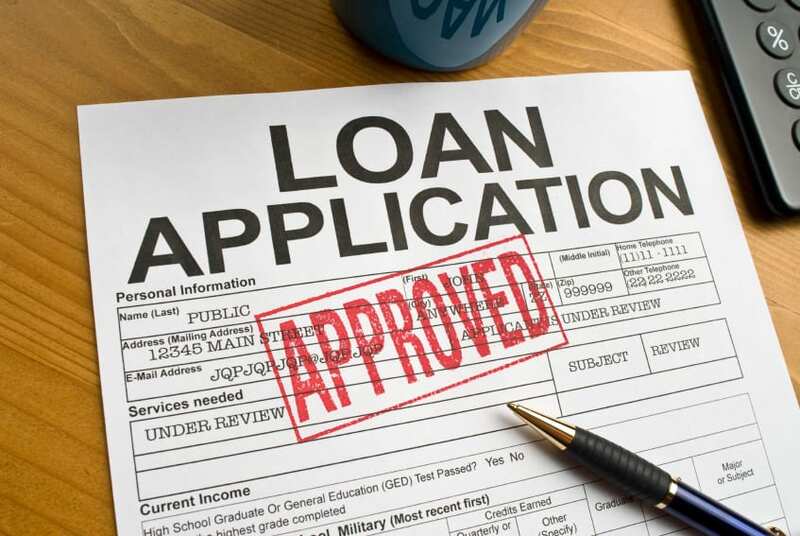 They had been signed up for an adjustable loan rate which means the interest rate applied on the money owed varies throughout the time of the loan payments. As a result the cost of their payments became too high for them to make. Eventually the brothers were unable to pay their bills and the bank foreclosed on the property in 2016. Adjustable-rate loans, have monthly payments that go move up and down according to interest rates. In general the initial interest rate is lower than that of a fixed-rate loan. After the fixed-rate period ends, the interest rate can either go up or down, which make the payments unpredictable due to the unpredictability of interest rates. Most adjustable-rate loans have a period in the beginning where the rate is fixed during which the borrower’s rate stays the same, followed by another period during which the can rate change. The brothers began sleeping in their car soon after and spent their days walking around their town. The two have no surviving family and must rely on themselves to get by. Even in their seemingly hopeless situation when a person might turn to charity for assistance the two refused to beg for money. “No, never will. I’d rather die,” Clifford told Sacramento’s ABC 10. The brothers wanted to remain independent despite their situation. 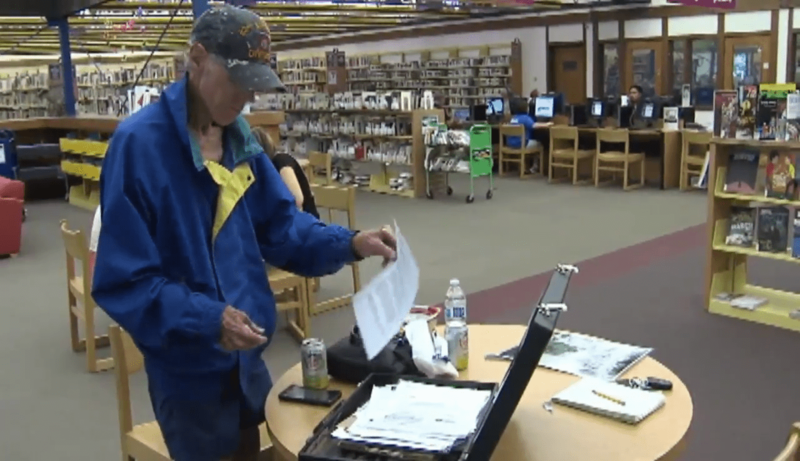 Gary spent most of his time leading up to the ultimate foreclosure on their house in the Sacramento public library. Their house had been in the Koekoek family for over 30 years and Gary fought hard to keep it. He spent days looking over deed records and trying to find a loophole in their loan that would help them avoid eviction. Ultimately he was unable to find anything to avoid getting evicted. 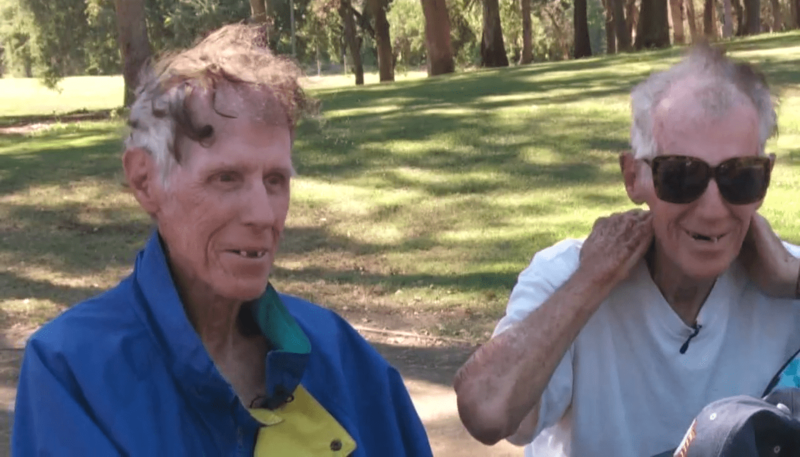 Even after getting evicted and living with no home and no family at 84 years-old, the twins remained hopeful.”I guarantee you within the next months, I will win the big lottery,” Gary said in an interview. “I will win millions of dollars.” But even with a positive outlook the pressures of reality can begin to take their toll especially on someone older. Eventually Gary and Clifford had enough and the stress that homelessness was causing them was too hard to bear. The brothers said in an interview that the loss of their home is worse than anything they experienced under the Nazis or in the jungles of Vietnam. 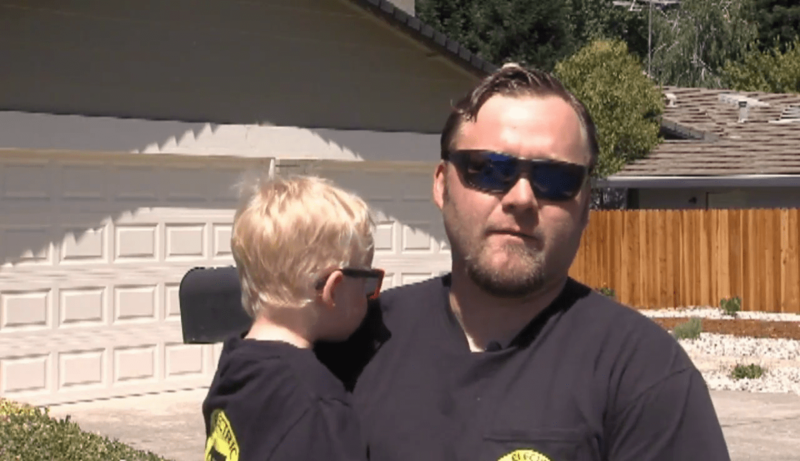 “I’d rather go back to the war and get shot at, than this crap,” Gary admitted to FOX 40. 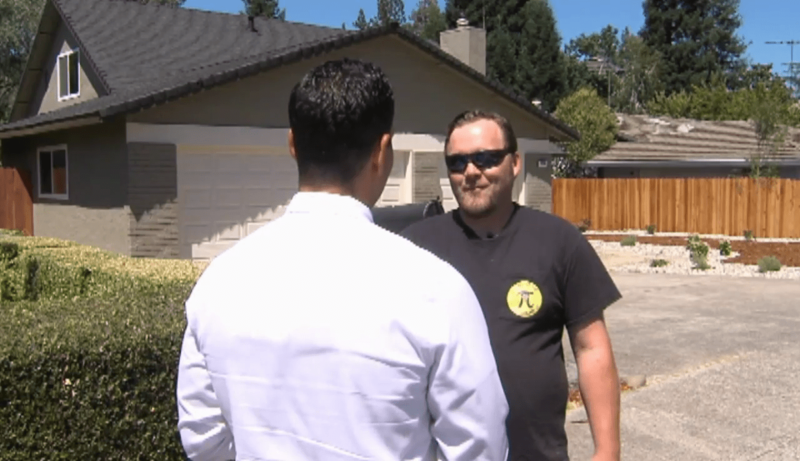 Their situation was looking extremely hopeless until eventually a resident of Fair Oaks, Aaron Hoerner, noticed Gary and Clifford sleeping in their car and decided to take action. “They were just living in their car in front of Raley’s [a grocery store chain],” Hoerner told FOX 40. 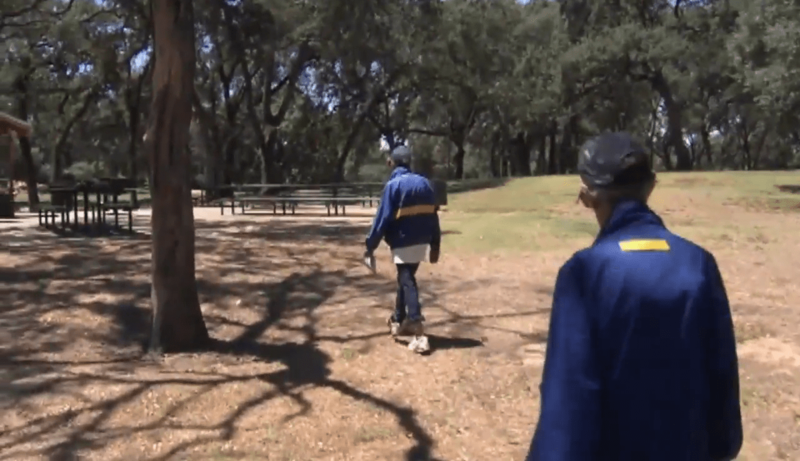 Hoener knew a little bit about the twins’ story from living in the same community, however he was completely unaware of their living conditions. Hoener wanted to help the brothers and also saw it as an opportunity to raise awareness about homelessness. Many of us could never even imagine the thought of becoming homeless but it is never something that people plan for and it happens more often than we would like to think. In 2015, communities across America identified 47,725 homeless veterans during point-in-time counts. This number is heartbreak but it is a 56% decrease since 2010. Hoener knew he had to do something in order to help the brothers. He could not imagine that two elderly men let alone war veterans could be facing such a difficult and life altering challenge. 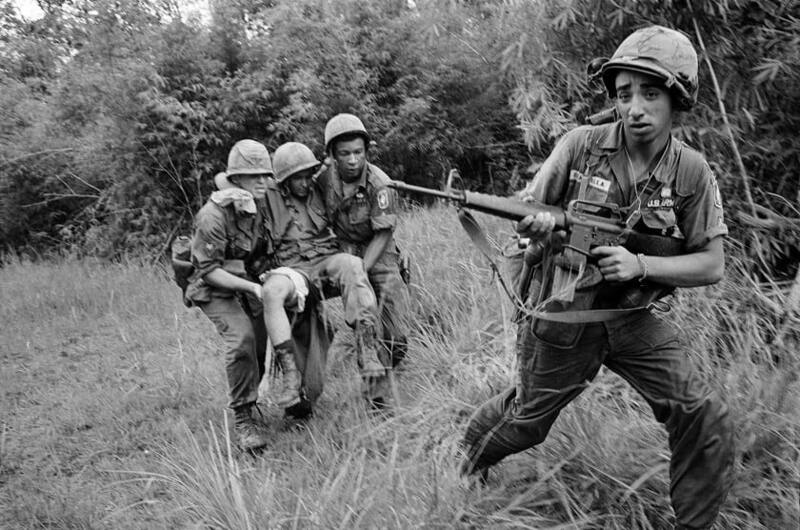 He expected that if he reached out to strangers they would definitely be willing to help the twins especially since they had fought in the Vietnam War. Hoener enlisted the help of the local community in order to raise money to get the brothers off the streets and into their own home. Hoener started an online fund with the goal for raising $25,000 for the brothers. 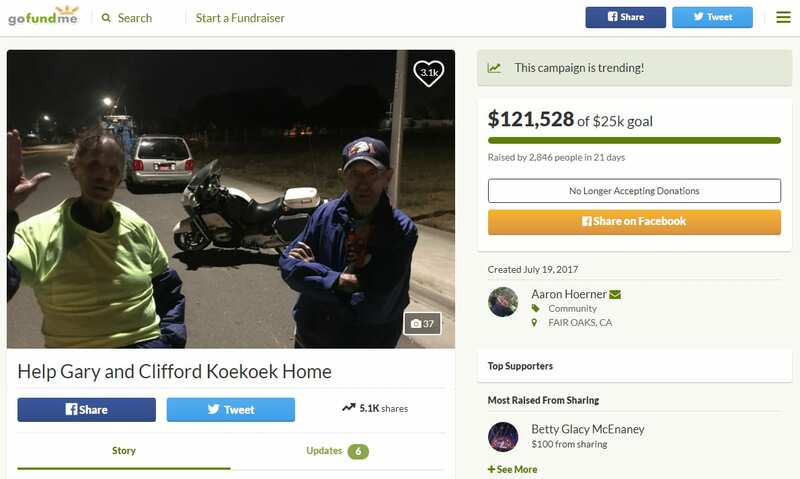 Their harrowing story touched the hearts of many residents in their community and it was not long before 2,800 people contributed to their GoFundMe page and raised over $120,000. The response to the brother’s situation was so overwhelming that Hoener had to suspend the campaign. His dedication to helping the brothers was astonishing and his funding campaign ensured that the brothers would no longer be homeless. 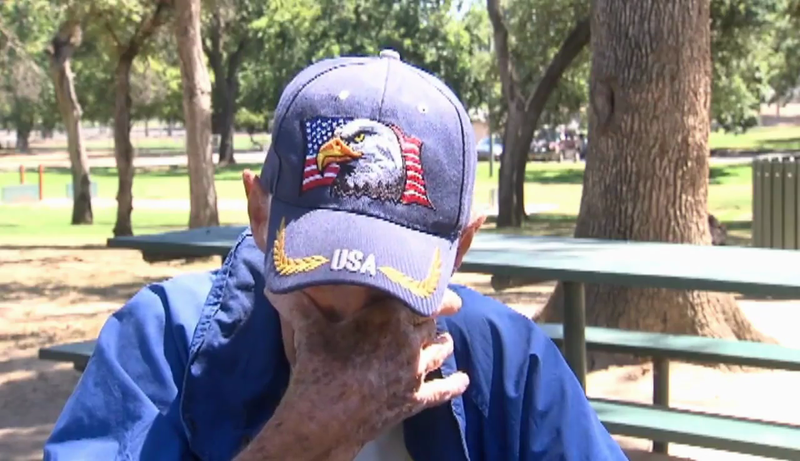 He said of their story in an interview, “if you stop to talk to somebody, everybody has a story.” And the story he found out about the 84-year-olds was one nobody could have imagined. 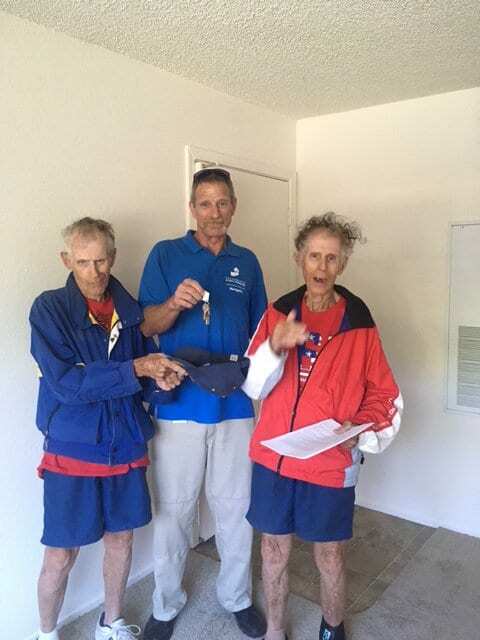 With the help of lawyer, Hoener has set up a trust fund for Gary and Clifford and they are currently receiving housing from the U.S. Department of Veterans’ Affairs. Most importantly, however, their experience is a lesson, according to Hoerner. He emphasized how important it is to remember that every homeless person has a reason how they became homeless. “It’s easy to walk by and not look at their situation,” Hoener said in an interview with Fox 40. In an update of the GoFundMe page, Hoener posted, “It is humbling to see how much money has been donated because of this…we will continue posting updates as we go through this process.” A truly inspiring story of a community coming to help two people who have been through so much in their lives. Gary and Clifford Cornelia Carol Sietze Koekoek have seen their world change more in 84 years and been through more challenges than most people could even imagine. It is hard to fathom how these twins have remained so positive through it all. From Belgium, to Indonesia, to Brazil, To America, they finally have a place to call home thanks to a lot of help from their friend Aaron Hoener and their community.